It does not seem very ambitious but perhaps it is possible. I have two quilt tops which I plan to nurture into complete quilts. 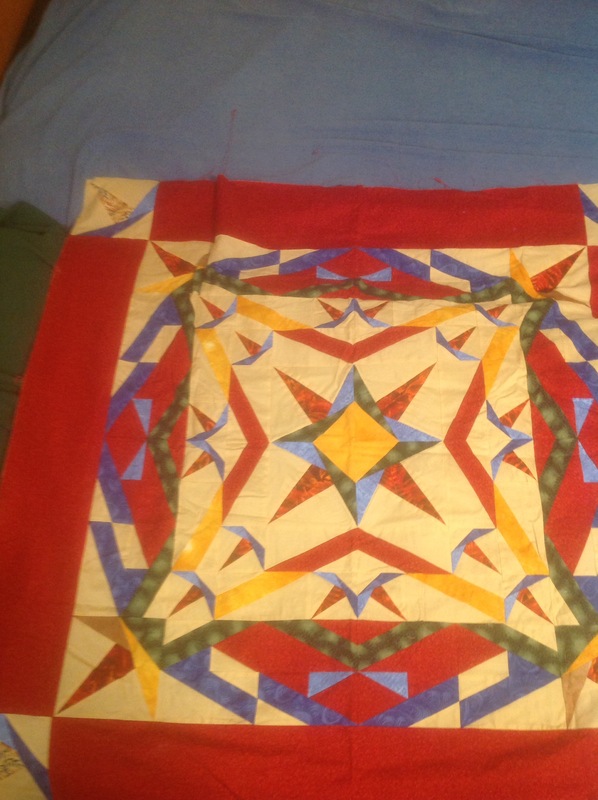 This one was partially quilted and then had that quilting mostly ripped out. The trapunto section is intact. And the back is wonky, requiring attention prior to another quilting attack. 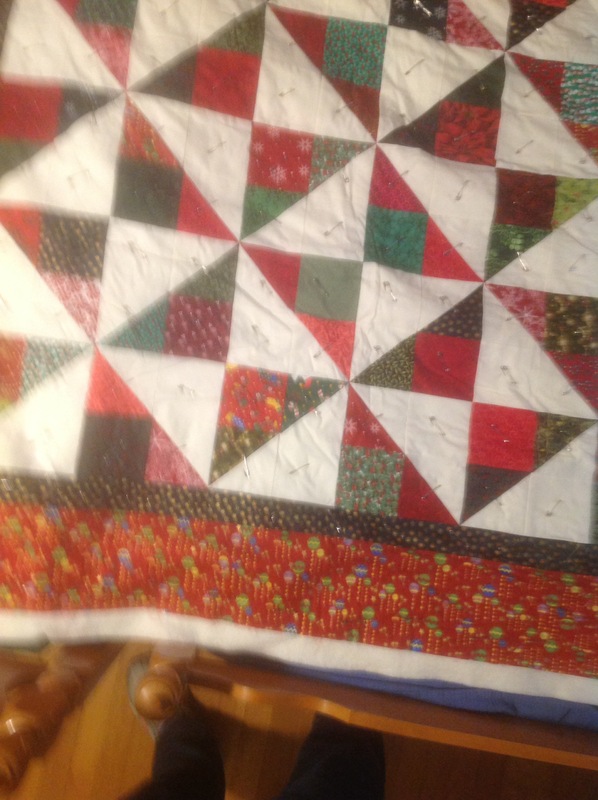 This one is basted and even has part of one corner quilted.